It's so amazing that after 10 years Stephanie still loves her design! 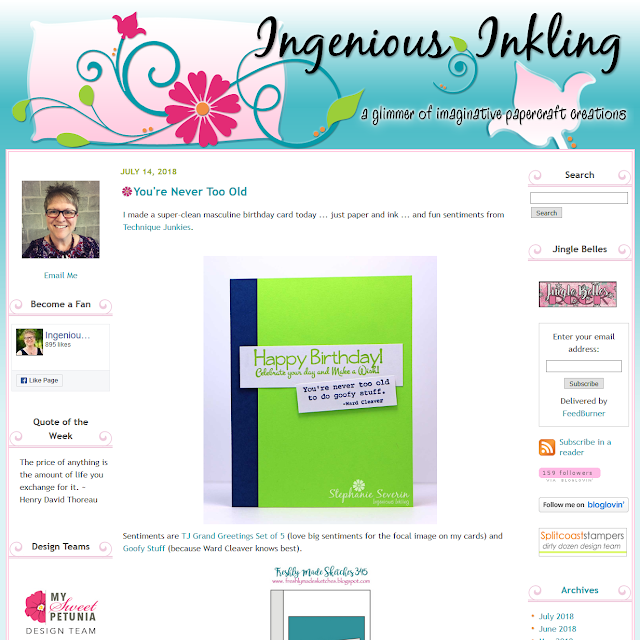 She just wanted her blog a bit wider and I did a few other tweaks while I was there. Take a look. I still work with past clients every now and again and it is always a pleasure to do a little blog work on occasion.